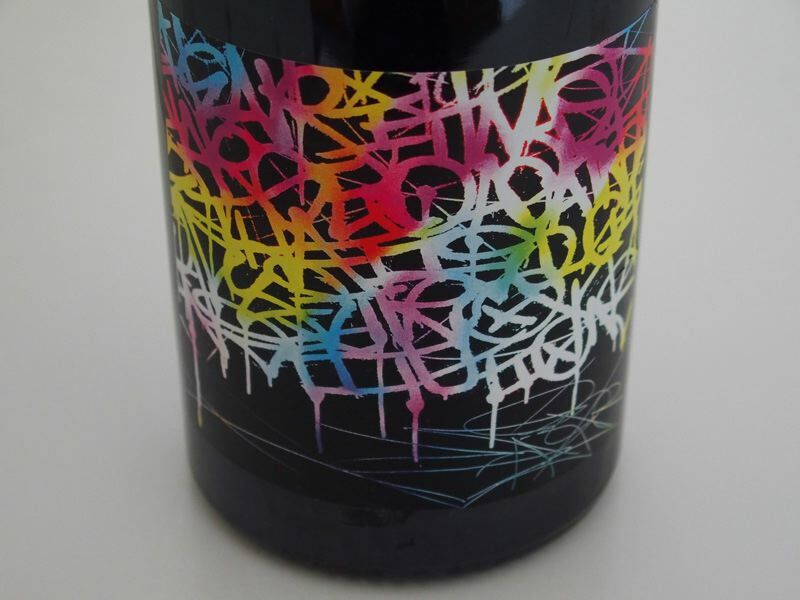 A California winery inspired by urban art movement of the 21st century. Each handcrafted bottle displays labels of unique design by Saber, a Los Angeles graffiti artist. Competitive pricing, nationally distributed, exported internationally.